I have the most wonderful friends. I received my belated birthday present today – Julia Childs’ cookery books. For those of you who have not watched it yet – do yourself a favour and go watch Julie and Julia (http://www.youtube.com/watch?v=vjvJHsJD8ic) It is the most beautiful story – its up there on my top 3 favourite movies. 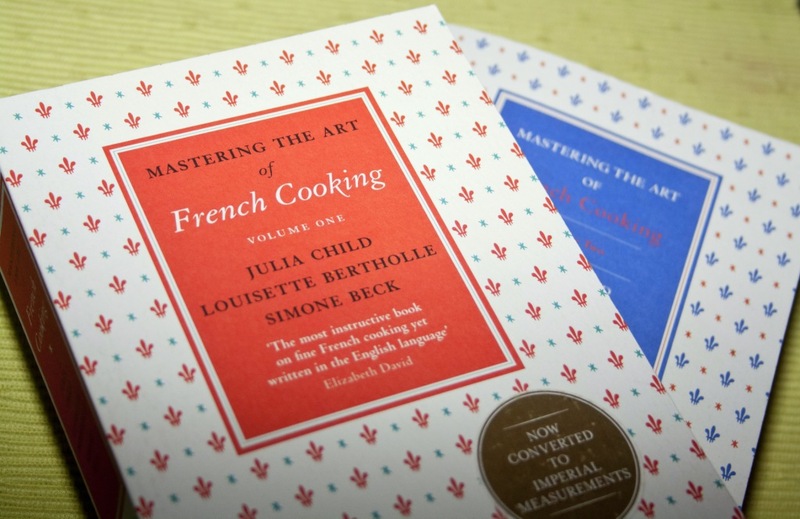 Thank you to my amazing friends for such a lovely present – hope to have many French meals with you soon.